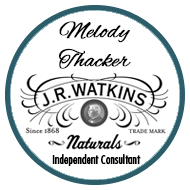 Dear friend, if you are buying $150 worth of Watkins products or more in a year I’d like to help you maximize your value and convenience. Since Watkins doesn’t impose any ordering requirements or quotas on its Consultants it can be a smart decision to become a member to buy your favorite Watkins products at a discount. 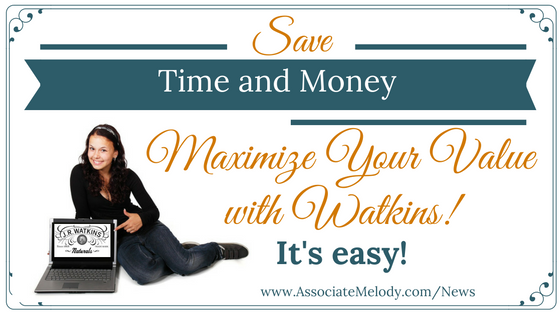 Save time and money with a Watkins membership. This won’t be right for many of my customers and friends who place only one or a few small orders a year. This will only benefit you if you place a $150.00 or larger order. I know some of you share your catalog with friends and family and order together so this might be a good option for you. Why pay full price for the Watkins products you love? It’s easy to join us and we won’t pressure you to do anything. We love our wholesale shoppers and teach them how to save time and money to get the most value out of their Watkins membership. I originally joined Watkins for the discount because it made sense for our family. I love the convenience, for doing my own shopping plus I send my family surprise gift packages filled with all their favorites and something new to try. Many people are Costco or Sam Club members, I am and maybe you are too! Why not become a Watkins member? Watkins offers you guaranteed savings! Costco charges you $55 or $110 for a membership, you get no products with your membership. You must shop enough to save at least $55 before you break-even on your $55 membership cost. Costco offers lower prices on bulk purchase, but you still have to compare their prices against the competitors. They do not guarantee a specific saving. When you place a $150 order Watkins guarantees you a minimum of 15% off regular as well as sale priced products each month, even if you only buy 1 of each item, plus free shipping. There doesn’t appear to be any benefit for referring other to become Costco members. Shopping at Costco means traveling to one of their stores, hoping to find a parking spot, pushing a cart through the store, standing in long lines waiting to be checked through, then waiting again to be cleared to exit, packing everything from the store to your vehicle and then into your house. This all costs you time and money. Wholesale shopping with Watkins is done in the comfort of your own home or office, 24/7 online or by calling toll-free telephone Monday – Friday. Shipping is free on all orders of $100.00 or more to have your household needs conveniently delivered right to your home or office. Checking out product information from Costco means standing for hours in the store reading labels. 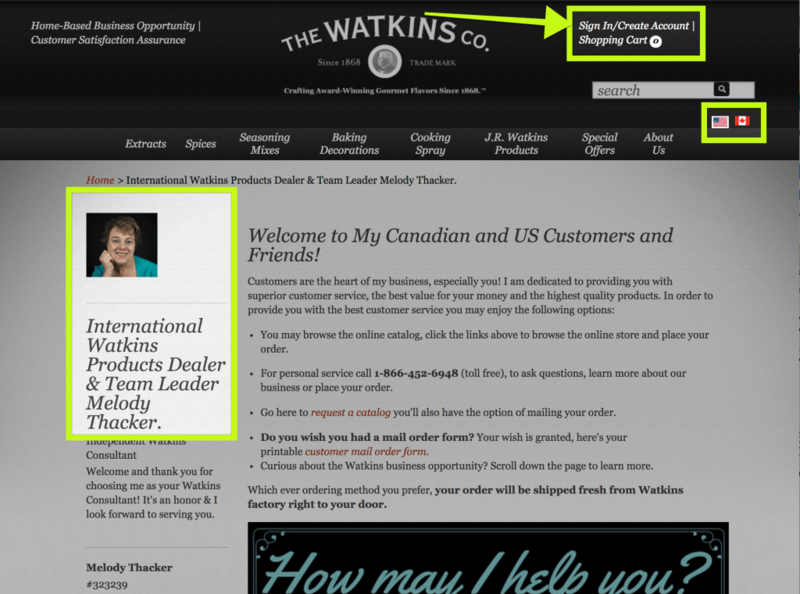 Watkins provides you with detailed product information, concerning ingredients, special dietary information etc. from the comfort of your home or office anytime you like. Shipping is free on orders of $100 or more. The discount is 15% on orders between $150 – $499.99, 20% on orders between $500 – $999.99 and it increases based on monthly order volume. Are You Ready to Start Maximizing Your Value and Time? Do you have questions? Call me toll-free at 1-866-452-6948 and I’ll be happy to answer your questions and assist you any way I can. On a personal note, this article isn’t meant to imply anything negative about another company as I am a Costco member and enjoy shopping there every few months. Know someone else who would find this information helpful? Please share it with them!